It was my birthday on Saturday (I’m 34, thanks for asking.) And what else can you do to drown the sorrows of ageing (or should I speak in terms of maturation? 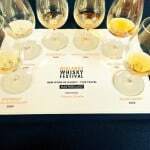 ), but go to a whisky festival. 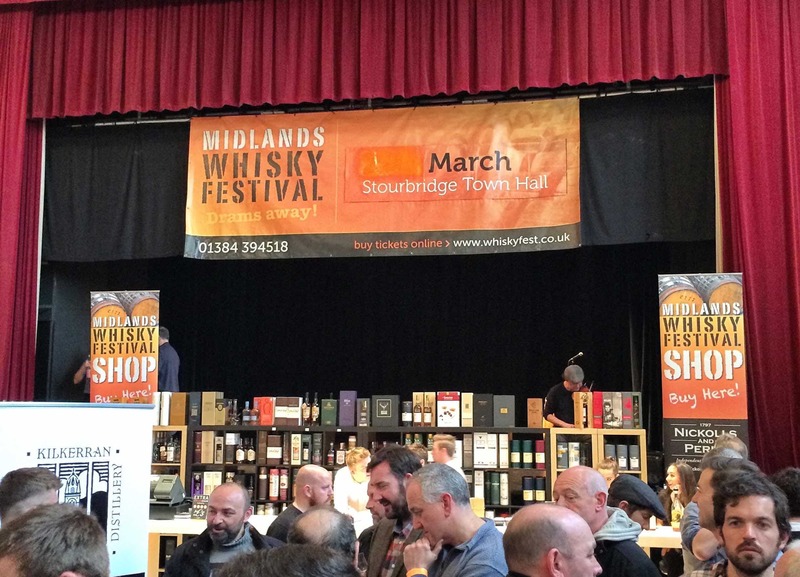 So I trekked across to Stourbridge, near Birmingham, to attend my second Midlands Whisky Festival, hosted by Nickolls and Perks. An hour before, I met with a few very lovely people – Scott and Lucienne (who writes for Vinspire), and Dean who’s a brand ambassador for independent bottler Murray McDavid. Dean loaded me up on a few samples of forthcoming releases from Murray McDavid, which I’ll get around to reviewing soon. Suffice to say that range looks impressive. 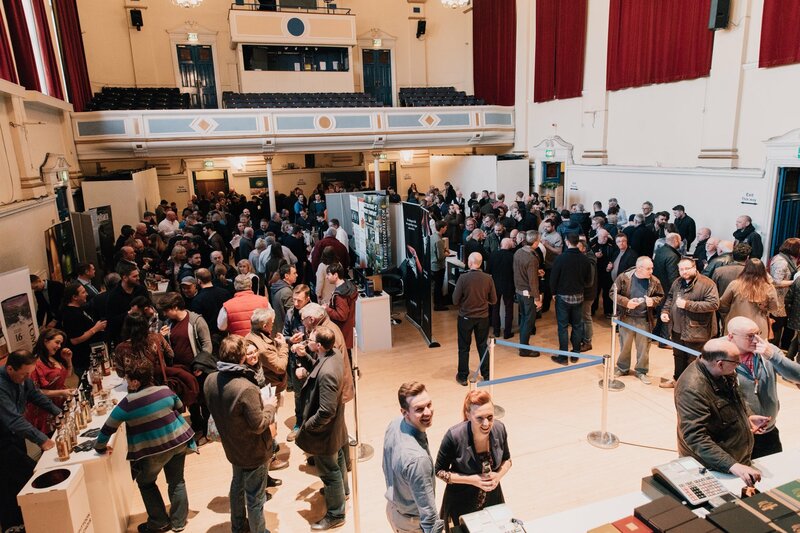 All great people, and it’s nice to shoot the breeze before a day of focussed drinking – because all so often once you’re inside a festival, you’re drifting on a river of whisky. I enjoyed the event a lot last year. I won’t dwell again on the location and venue, but suffice to say that it doesn’t matter if you drink your whisky like Richard Paterson and throw it all over the floor – no one’s going to notice the stains around here. But the place has a lovely charm, and it’s a grand old building for a whisky festival. It feels just about right: not too swish and shiny like them posh London shows, and not exactly a bus station toilet. Somewhere between. 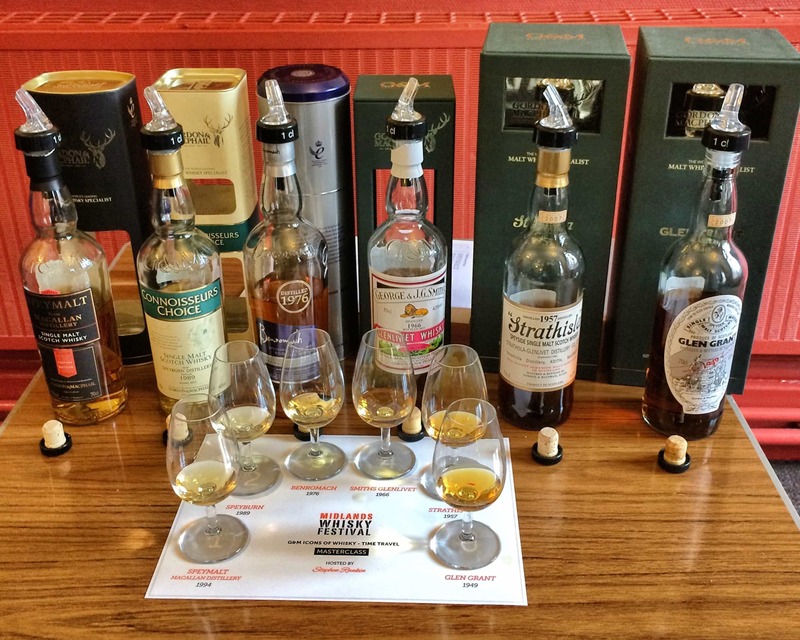 Stephen Rankin, one of the family members of legendary bottlers Gordon & MacPhail, led a tasting of incredibly old whiskies from the independent bottler. 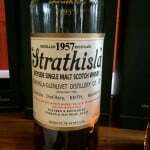 Ordinarily a 1976 Benromach would be a highlight, but not when it’s up against a 1957 Strathisla. 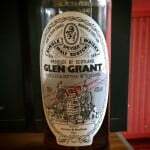 Or even a 1949 Glen Grant. That was one incredibly glamorous whisky, classy and complex, sort of like Helen Mirren oozing about in a Glencairn frock. What I liked about this event wasn’t just because of the old whiskies, but Stephen’s narrative of the family, and putting Gordon & MacPhail in the context of whisky history. Legendary whisky writer Michael Jackson had once commented that if it wasn’t for Gordon & MacPhail bottling single malts, when everyone else was largely interested in churning out blends like their was no tomorrow, then we might not have the whisky industry as it is today. 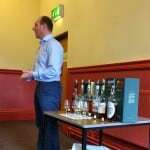 A thoroughly entertaining and educational talk that got right to the heart of this blessed spirit, with some breathtaking drams to boot. 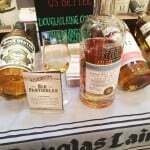 Were there any interesting whiskies on the day? Well, they’re all interesting in their own particular way. I think part of the problem – if indeed it is problem – with festivals in general is that you can be a little overwhelmed. There’s so much to choose from, so much to taste, and after lunch your senses become a bit numbed by alcohol. There was a shortage of spittoons, too, which meant by about 4pm there were a few folk lurching about from stand to stand, their dialect having spiralled to that of Rab C. Nesbitt. What did I buy? That’s probably a better question. I came away with a 2003 Glenfarclas Family Cask, which was bottled for Nickolls & Perks’ 215th Trading Anniversary. 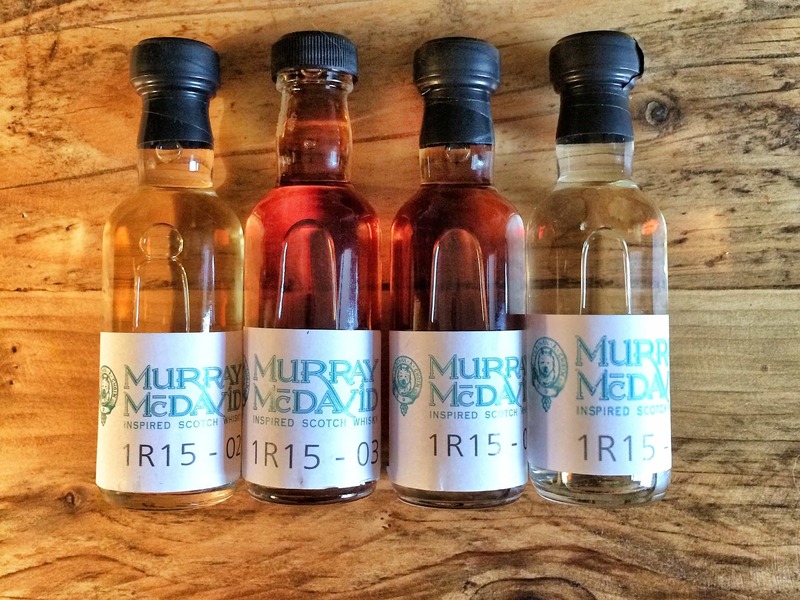 I also bought an interesting whisky from independent bottler Highland Laird – they’re newish a family run operation, with a curious range of single malts. I bought the 18 Year Old from The Speyside Distillery, which struck me as great value for money at £50. I was impressed by the quality of the other samples, and there’s something about championing new indies. 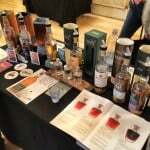 So basically, when presented with tons of fancy whiskies, it was the classic Speysiders that appealed. I think that’s my mood of late: I’m all about the traditional stuff. I’m practically drinking whisky in a kilt these days. 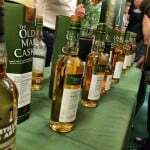 I managed to meet a few people from last year’s show, including Paul of Dalmore and Ardbaggie, who was working bravely behind the scenes (though made time for the Glen Grant 1949 pit stop); and many new faces (hi Mike!). Also it was great to meet Ben Cops, of the very fine Ben’s Whisky Blog. (I might have persuaded him about the dark delights of Dalmore.) 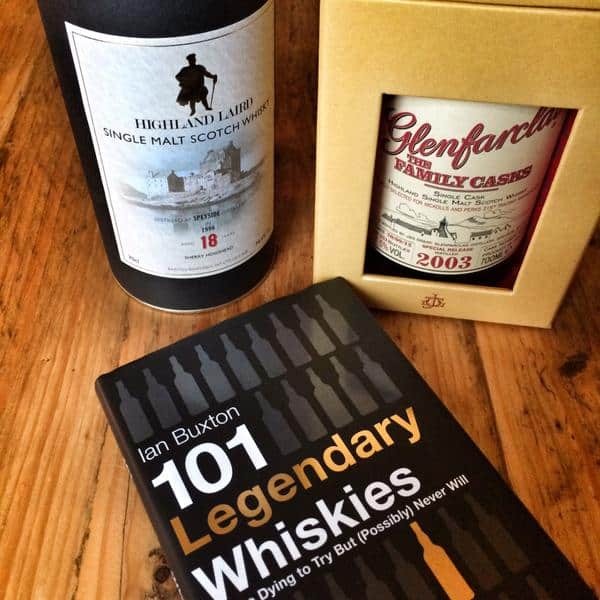 And I finally got to have a natter with esteemed whisky writer Ian Buxton, a splendid chap who signed me a copy of his new 101 Legendary Whiskies book (it’s a cracking read so far). Suffice to say that the more of these festivals you go to, it becomes far less about the whisky and more about the community around it. I was there for hours, but it felt like barely enough time to talk to everyone I wanted to. 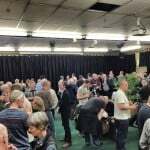 And perhaps I’ve become so exposed to so many whiskies that I’m less inclined, or less desperate, to try them all, and instead I’d rather get the chance to talk to others about the whisky. 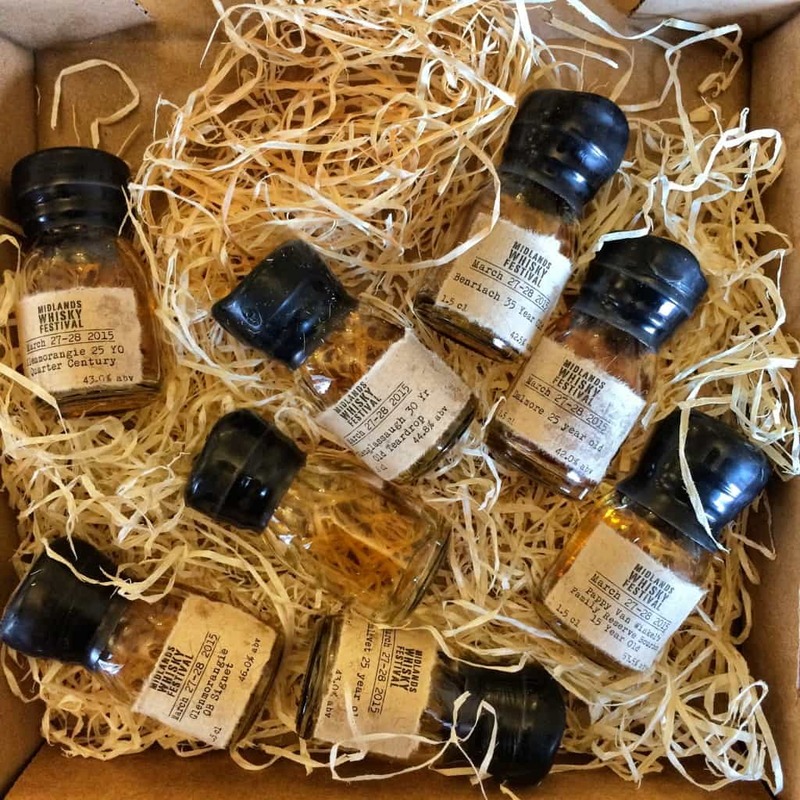 I feel like I’m making a lot more friends in the whisky community, and that sort of thing can be forgotten about in the whirl of new releases and promotion. That sentiment is called #WhiskyFabric on Twitter, but it’s certainly what was going on out here, in the real world. 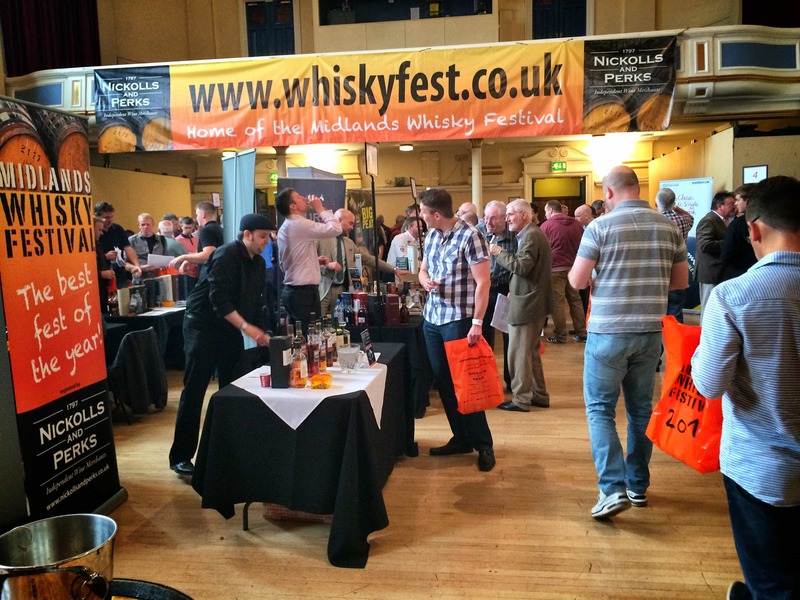 This is the seventh year of the Midlands Whisky Festival. I think the guys at Nickolls & Perks continue to do a fantastic job. To make things seem smooth on the surface involves a lot of very hard behind the scenes, so my hats off to them all. 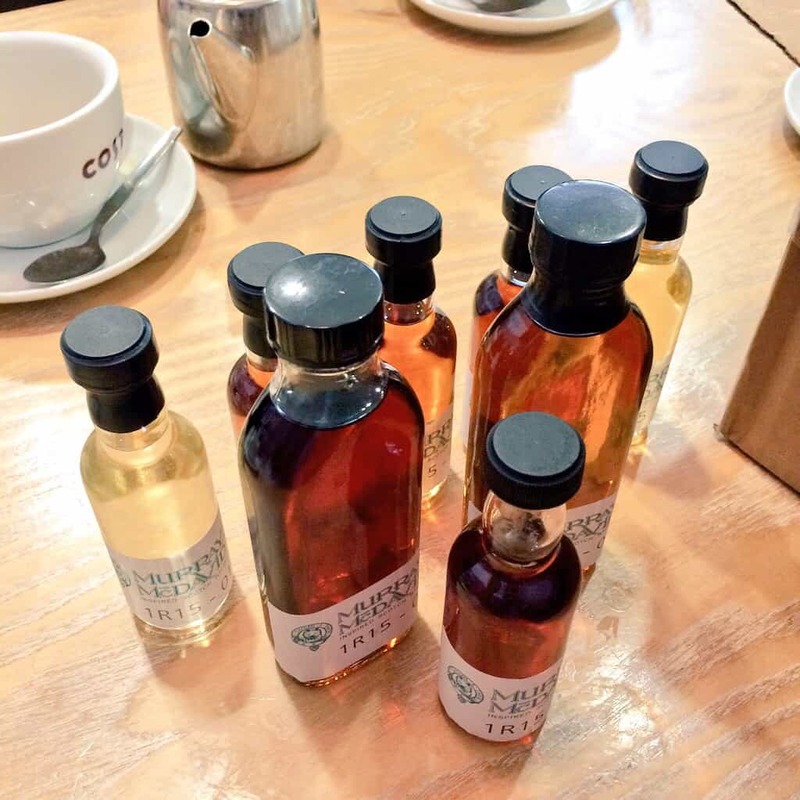 You get some special whiskies and tastings. It’s all very down-to-earth and relaxed. I like it a lot, and I suspect I’ll be returning for the autumn show – yes, it’s twice a year. You should go too.